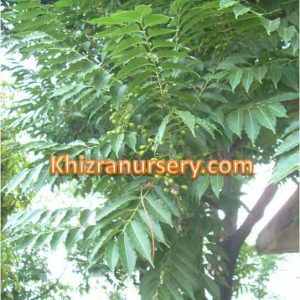 Alstonia Scholaris is commonly known as devil tree, ditabark and white cheesewood tree. 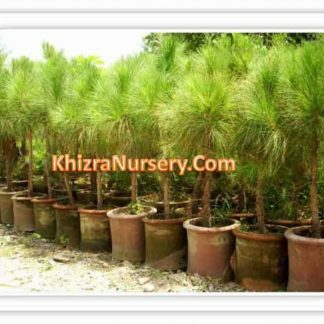 It is evergreen and deciduous tree plant and grow up to 40meters. Leaves of it are leathery and from the upper side of leaves is glossy and the opposite side is greyish. When it gets bloom, it is often get surrounded by the bees and butterflies. Its blossoms sprout in the month October. The bark is practically scentless and severe, with bounteous sharp and milky sap. Its wood of is used to make pencils, as it is reasonable in nature and the tree develops quickly and can be easily cultivated.In Sri Lanka its wood is used to prepare coffins. 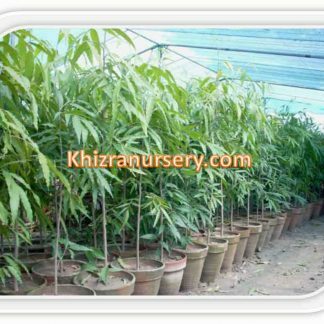 In Borneo the wood near the root is light and of white shading it is utilized for net buoys, family utensils, trenchers, plugs, etc. 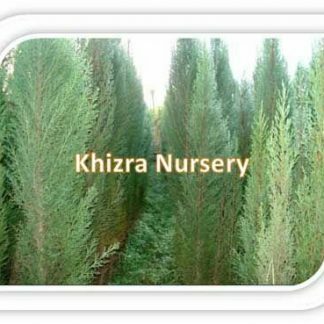 This tree has has numerous therapeutic properties, including antimicrobial and antidiarrheal etc. Its bark are utilized as a part of Ayurvedic prescriptions.